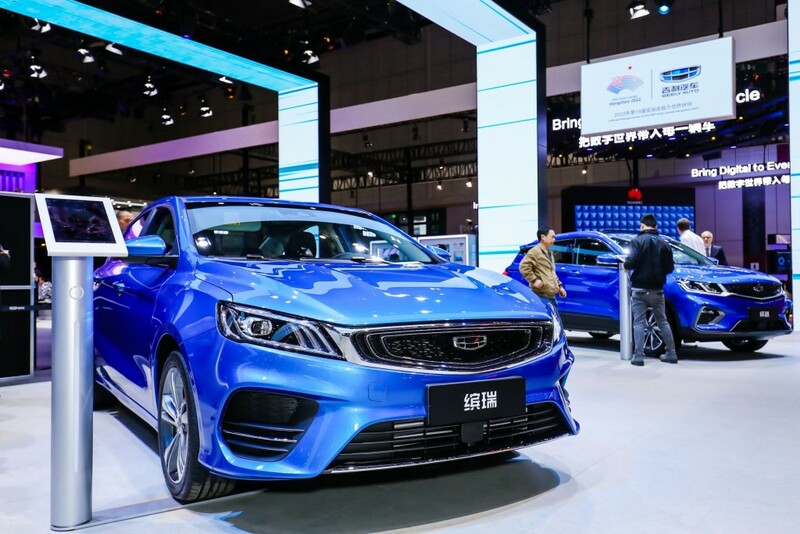 At the bi-annual Shanghai Auto Show, Geely presented its PREFACE Concept sedan, Geometry A pure electric sedan, Bin Yue Crossover MHEV and PHEV, Emgrand GL PHEV, and electrified versions of their Bo Rui GE flagship sedan and Jiaji MPV. Geely Auto’s PREFACE Concept sedan, the brand’s first high-end sports orientated sedan based on the CMA architecture, further develops the brand’s Expanding Cosmos design language and previews the high-end, personal, sporty models that will launch in the future. PREFACE combines the safety of CMA, Geely Auto’s high standard of quality, and humanized intelligent drive technologies to offer users a sportier, refined driving experience. 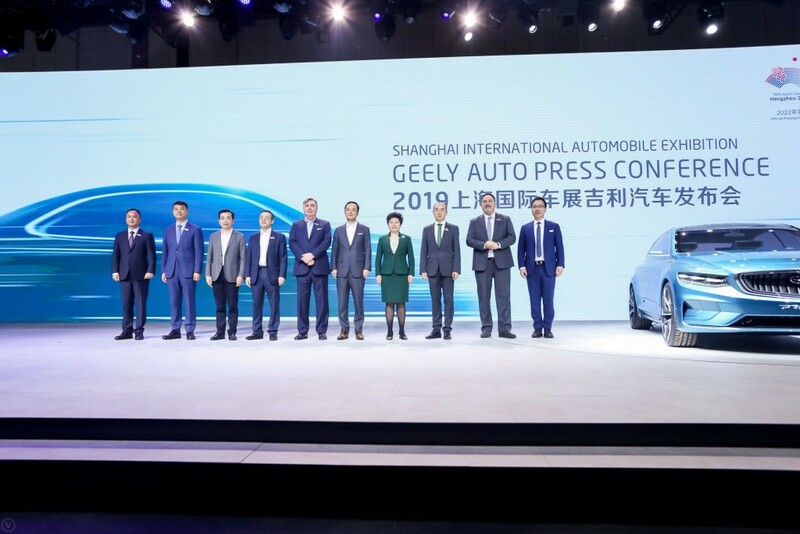 The unveiling of a concept sedan also signifies Geely return to its roots in sedans and the brand’s intention to set new benchmarks in the global market. 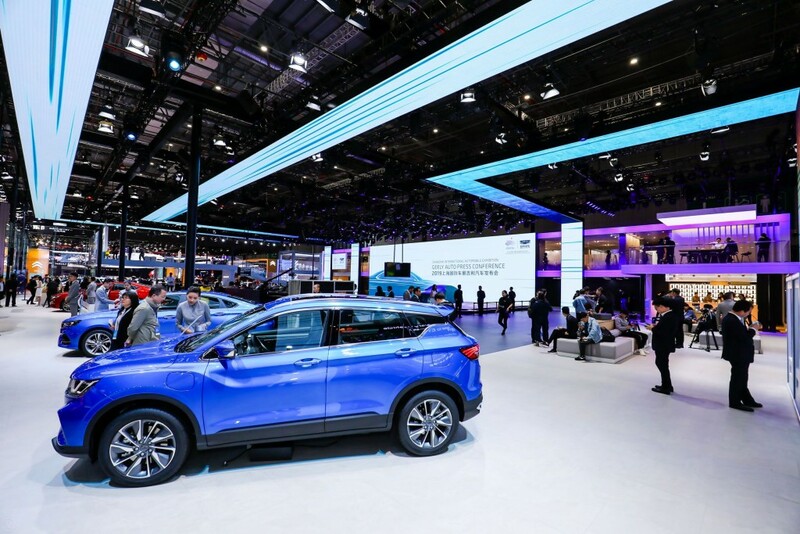 At the Shanghai Auto Show also unveiled a number of electrified models set to be launched this year including the Bin Yue Crossover in mild hybrid (MHEV) and Plug-in Hybrid (PHEV), and the Emgrand GL PHEV, the two models will be sold alongside the current MHEV + PHEV models offered by the Bo Rui GE flagship sedan and the JiaJi MPV. 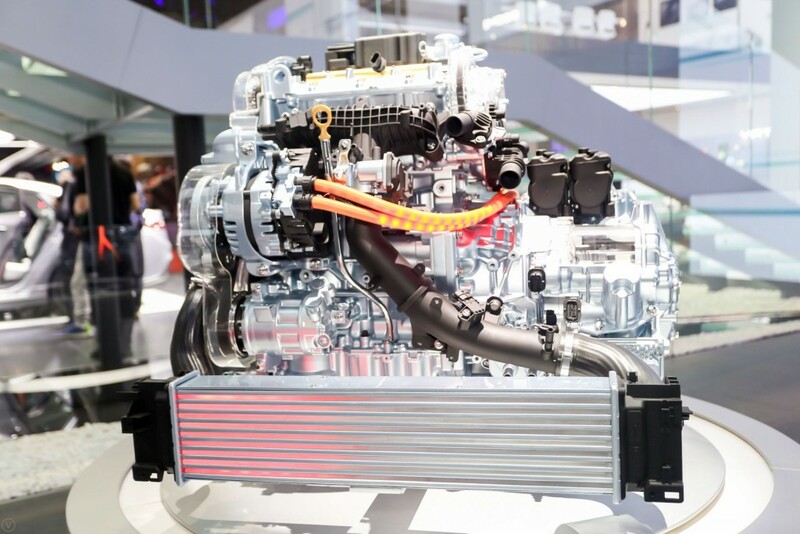 Geely’s upcoming PHEV models will use a 1.5TD engine matched with a hybrid powertrain system providing a pure electric range of 60km on a full charge.